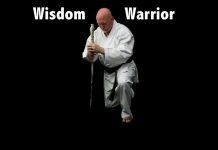 Mr. Dennis Palumbo began his formal training in the martial arts in 1958 in Yanagi Ryu Aiki Jujutsu. He entered the Air Force and upon his first overseas assignment to Japan, he began his study of Hakkoryu Jujutsu with Shihan Hideo B. Abukawa. 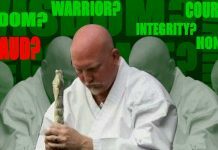 in November 1963, Dennis Palumbo attained the rank and title of Shihan. At the time He was only the 5th American to be awarded this title. 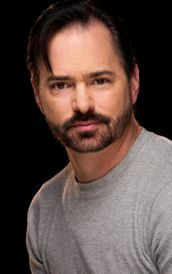 Mr. Dennis Palumbo traveled back and forth between the United States and Japan for many years, continuing to study Hakkoryu, Shotokan, Shudokan, and Goju-Ryu Karate. In 1970 Mr. Dennis Palumbo was requested by Soke Okuyama to return to the Hombu for advanced training but was unable to attend because of Air Force duties until almost 10 years later. 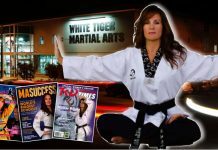 He formed the Hakkoryu Martial Arts Federation in 1974 while stationed in San Angelo, Texas. In June of 1980 Mr. Dennis Palumbo returned to Japan to undergo training and testing by Soke Okuyama. He was awarded the titles and ranks of Renshi and then Menkyo Kaiden. In the summer of 1986 he was awarded the title of San Dai Kichu, the highest possible ranking in Hakkoryu Jujutsu. 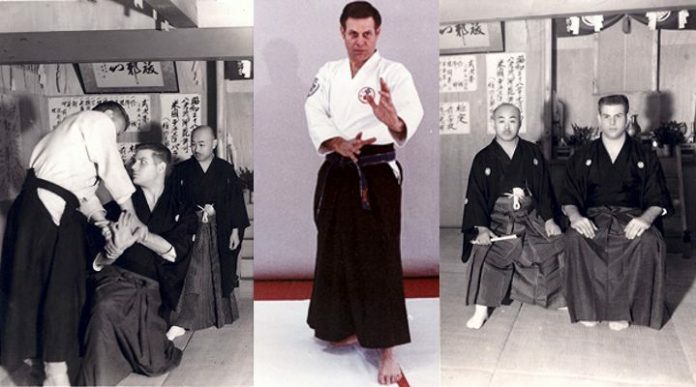 After more than 50 years of dedication to the martial arts, Dai Shihan Dennis Palumbo passed away on September 12, 2014. A Memorial Service will be held on Saturday, September 20, 2014 at 10:00am at the Eisenhower Chapel located at the former Lowry Air Force Base, 293 Roslyn St, Denver, CO 80230. Final resting place will be at Riverside National Cemetery in Riverside, California on September 26, 2014 @ 12:45pm with full military honors from the Air Force.